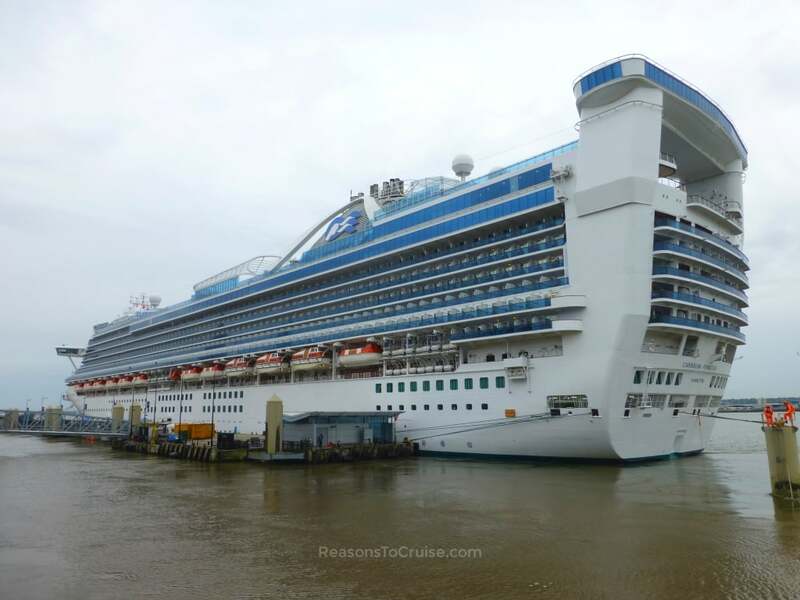 You are viewing mini cruises with Princess Cruises. Click here to see all 2019 and 2020 mini cruises. America meets Italy on Princess Cruises’ ships. American-style hospitality and entertainment blends with Italian style and interior décor on its fleet of ships. Grand piazzas sit at the heart of the ships, flanked by eateries, boutiques, and open seating. Elsewhere on the ships, you will find a broad range of restaurants, bars, and lounges. Out on deck, find stylish pool areas with loungers, poolside movie screens, and bars. Relaxation continues in the spa. Expect a good choice of entertainment on their ships, but without the gimmicks rival cruise lines use to attract clientele.